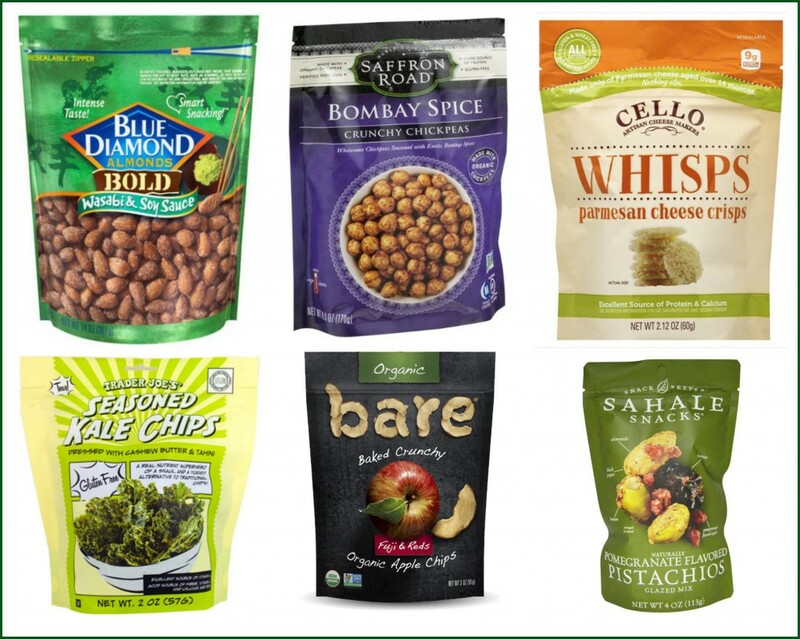 Even though Abby has moved on, I have not, and have since developed a real fondness for healthy-ish crunchy-not-crispy snacks that come in a crinkly bag that aren’t potato chips. (Not that there’s anything really terrible about potato chips if you have a handful or so, but for me, it’s one of those foods where applying the whole all-in-moderation philosophy of eating is almost laughable.) 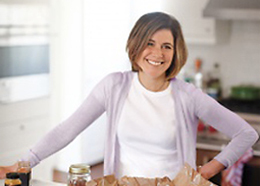 The good news is that it feels like we are in the middle of a crispy-healthy-crinkle bag Renaissance of sorts. Everywhere I look, there is a new entry to consider, and a new bag to rip open after school, on road trips, or to keep in bulk in the car when I’m shepherding my charges to their various athletic pursuits. Here are six of my most recent favorites. Crunchy Chickpeas (Saffron Road) They make these in falafel, chipotle, Korean BBQ, sea salt, and wasabi, too, but this flavor is the family favorite. 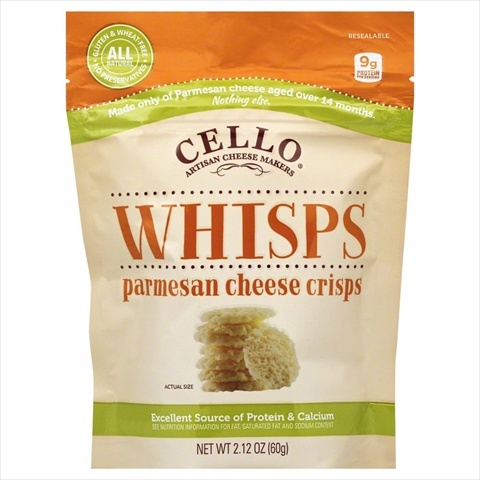 They’re roasted, gluten-free and feel just fun enough to offer to dinner guests with the cheese platter. 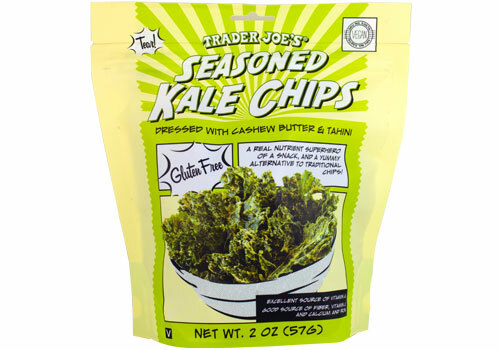 Cashew and Tahini Kale Chips (Trader Joe’s) They have these in “Zesty” nacho flavor too, but I think the cashew-tahini one is the more natural tasting option. I also like them crumbled over rice bowls — but maybe that’s because their consistency resembles seaweed. Wasabi and Soy Sauce Almonds (Blue Diamond) It’s not like these are so hard to come by (the Blue Diamond line is sold at every major supermarket) but it’s become a ritual of mine to track them down on a road trip when we pull into a rest stop. 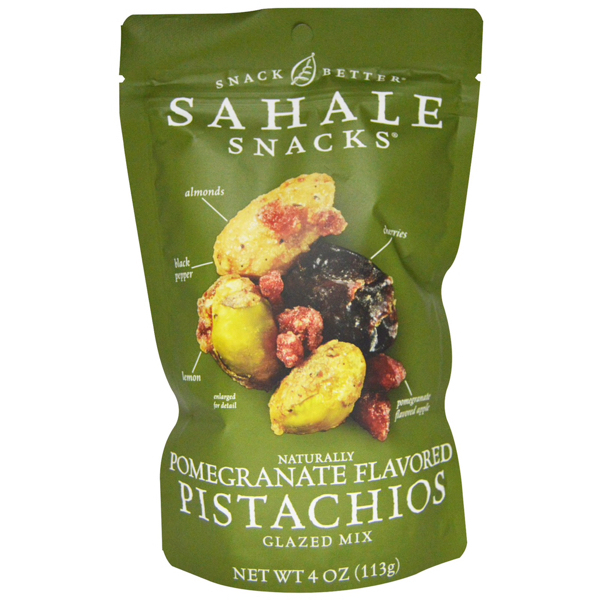 Pomegranate Flavored Pisatchios Sahale has a whole line of these, but the Pomegranate Pistachios are my favorite. No matter which one you choose, you’ll get the signature salt-sweet-crunch-chewy-spicy interplay. So addictive. 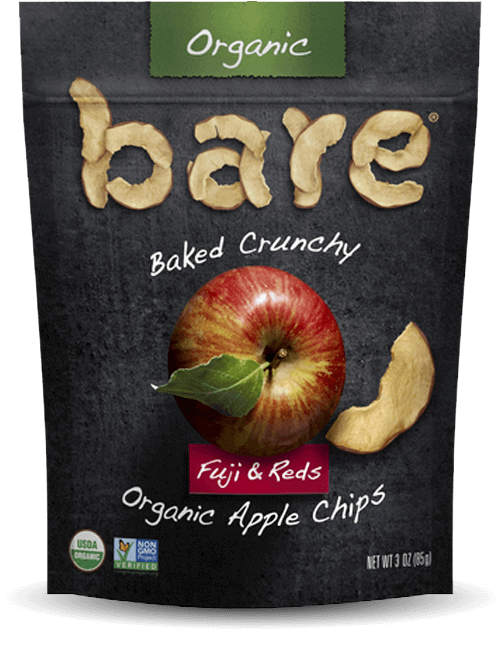 Apple Chips (Bare) For the kid who will eat a crunchy apple but not a crispy one. (Look, Abby, it even says “crunchy” on the package!) There is one ingredient on the label here: Apples. That’s always a good sign. I know you need to earn money from this blog, and appreciate how you have disclosed partnerships in the past. It would be great if you would post a policy about always noting in a post when you have a financial arrangement re: product placement. 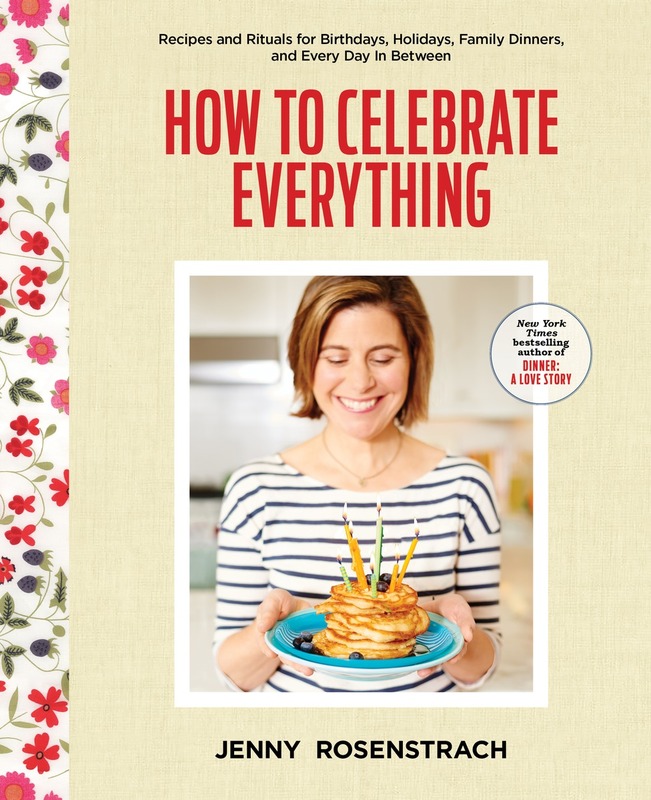 (You get a pass on your own books!) That would allow me to read a post like this in a totally different light. I am not paid by a single one of the companies/products mentioned here, otherwise I’d be obligated by the FCC to disclose that. I once did a video for Food52 which Sahale sponsored, but I did not earn any money for it. Otherwise, I am both an Amazon and Thrive affiliate (I get a small percentage of sales that originate from DALS) but neither company ever tells me what products to push. Hope that helps. I am always very curious to hear how people react to sponsored posts (where bloggers are paid x amount to write about a company’s product) which I don’t do, but am always considering. So if anyone else wants to chime in please feel free. You know who does a great job at specifying sponsored/not sponsored posts? Your friend Joanna over at Cup of Jo; she is very clear when it’s just a rave about something she or one of her writers has found, but also lets her readers know when a post is sponsored, and thanks them quite sweetly for “supporting the brands that support Cup of Jo”. I just made fried chickpeas a week or so ago and could not stop eating them! They were really easy and could be customized in endless ways. I’ve also made “frico” which looks similar to those Parmesan Whisps. Basically you grate cheese (a hard cheese like Parmesan), put tablespoonfulls on parchment paper and bake about 10 minutes. So easy and so so good! Have you had the crunchy mochi bites from Trader Joe’s? Holy Moses. I cannot be trusted around an open bag. We don’t live in the States, so my ability to comment on the snack sin question is limited. I feel the need to tell you- from the bottom of my heart- how much I appreciate you using the word addictive properly! It made me so excited. I think I have just resigned myself to bloggers saying “addicting”, which makes me grind me teeth with annoyance! Me too!! 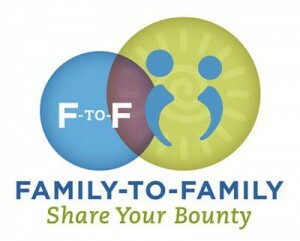 I hear/see this everywhere, not just on blogs and it makes me nuts. I am addicted to wasabi almonds! Try Bhuja snacks: http://majans.com/products/us/bhuja-snacks/ (the seasoned peas and nut mix are best, imho). They are delish and way up there on the crunchy scale. 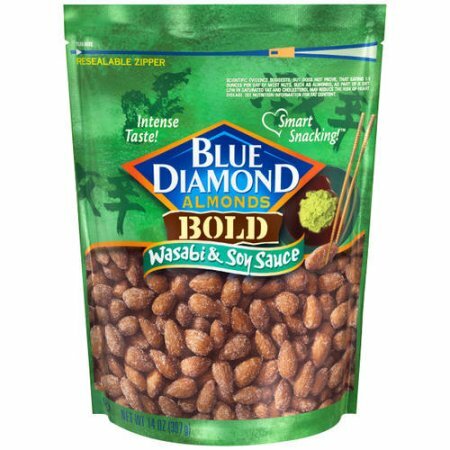 Late to the party here, but I had to post because I discovered them yesterday: BLUE DIAMOND SALT + VINEGAR ALMONDS. I’ve seen the wasabi ones before but that’s not quite my jam when I need a satisfying snack. I’m very into Salt + Vinegar chips but try to save them for special occasions. 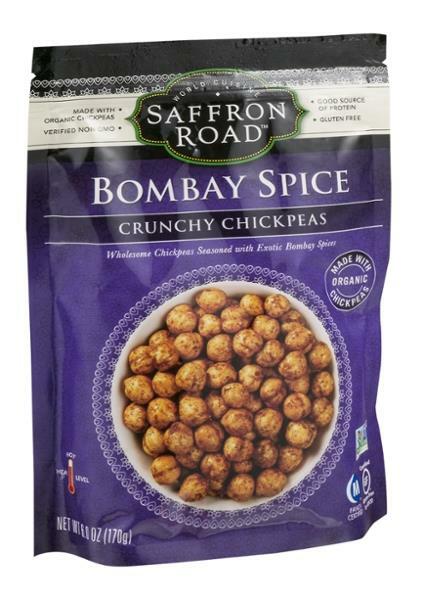 Found these babies in my neighborhood corner market and I can’t stop consuming them; they are so so satisfying and have that zing-crunch combo that is irresistible to me in the snacking realm. Extra great for aperitivo with a glass of wine or a spritz. Ok PSA over.